Finally a Birthday Party Magic Show created for children who love trains! Steve the Magic Conductor combines Magic, Comedy, & TRAINS and has 3 exciting shows to choose from! Create memories that will last a lifetime for your child and family with these high energy birthday magic shows! 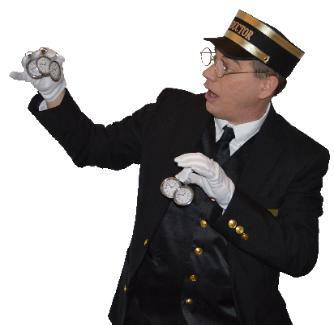 Click Below for Details about Magic Train Parties featuring Steve the Magic Conductor. the entire family to be engaged. train enthusiasts on the edge of their seats! 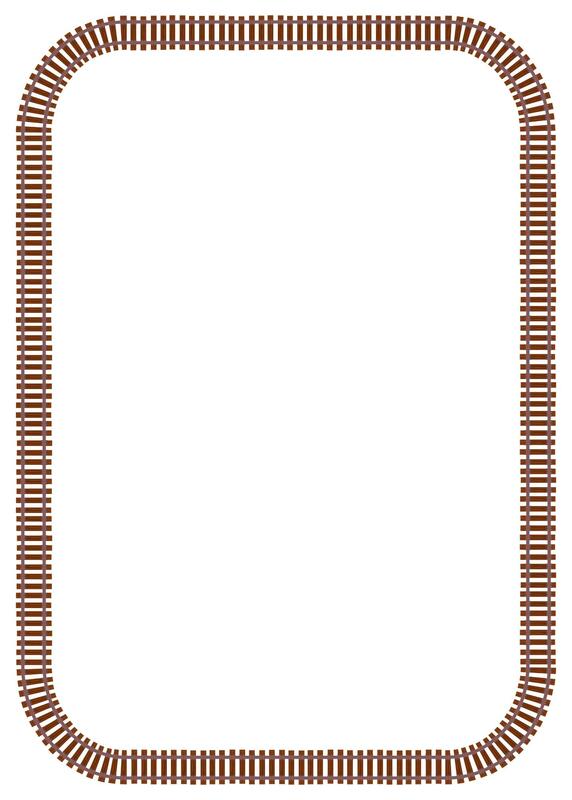 and Choo-Choo their way along. magic, comedy, audience participation, and of course all around the "TRAIN THEME". and your child will treasure. next party an unforgettable experience for your child. to schedule the party along with your party location (city/state) so I can check my availability before returning your call. Magic Train Parties for Kids is what we do! Plan the Best Train Themed Birthday Party Ever with Steve the Magic Conductor!